I have two books out this year, & in these two interviews I discuss the processes of writing poetry & fiction & black holes! You can buy ROSA’S EINSTEIN from Amazon or any major bookstore, and preorder TRINITY SIGHT now. TRINITY SIGHT now available for pre-order! 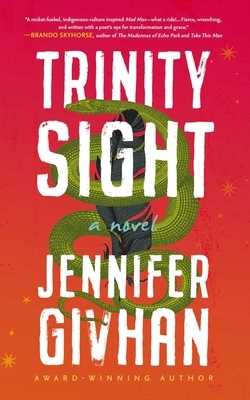 My debut novel TRINITY SIGHT is available for pre-order from Blackstone Publishing! I’m over-the-moon!!! Here is a link for IndieBound, which helps support small bookstores. It is also available on Amazon. My Blackstone Publishing Dream Team!